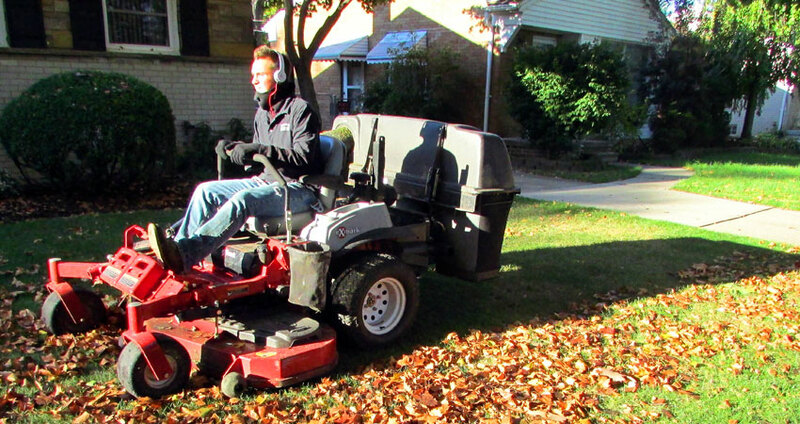 Our fall clean-up service is the process of removing all leaves, branches and other debris that have accumulated in your flower beds and your lawn. 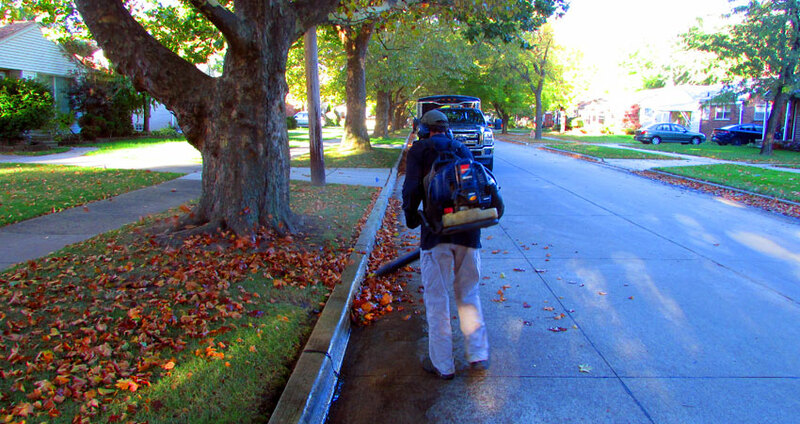 We use state of the art back pack blowers and old fashioned rakes to meticulously clean your entire property. We will even prune back your dead perennial stalks and pull out your dead annuals, if you wish. It is important for the health of your landscaping to remove these material because they harbor fungal material such as spores that harm the health of plants in your landscaping and can make for a rough start or your lawn in the spring.